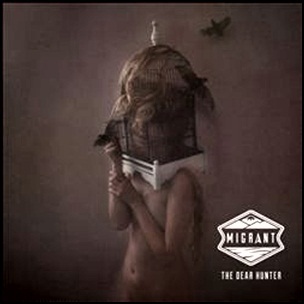 On April 2, 2013, “Equal Vision Records” label released “Migrant”, the fifth Dear Hunter studio album .It was recorded 2012 -2103, at “Vudu Studios” in Port Jefferson, NY, and was produced by Casey Crescenzo and Mike Watts. All tracks by Casey Crescenzo. On March 25, 1997, “Dreamworks” label released “Come in and Burn”, the fifth Rollins Band studio album. It was recorded 1996 – 1997, and was produced by Steve Thompson. All tracks by Henry Rollins, Sim Cain, Melvin Gibbs and Chris Haskett. 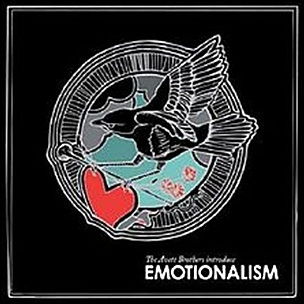 On March 15, 2007, “Ramseur Records” label released “Emotionalism”, the fifth Avett Brothers album. All tracks by Seth Avett, Scott Avett and Bob Crawford. 2007All My MistakesBob CrawfordDie Die DieDonny HerronEmotionalismfifth albumGo to SleepHand-Me-Down TuneI Would Be SadJoe KwonLiving of LoveMarch 15Monica SamalotPalefaceParanoia in B-Flat MajorPretty Girl from ChilePretty Girl from San DiegoRamseur RecordsSalinaScott AvettSeth AvettShameThe Avett BrothersThe Ballad of Love and HateThe Weight of LiesWill You Return? 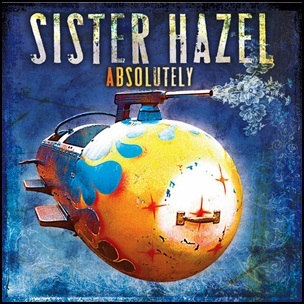 On October 10, 2006, “Adrenaline/Wandering Hazel Records” label released “Absolutely”, the sixth “Sister Hazel” studio album. It was recorded in 2006, and was produced by Don McCollister, Scott Parker and Richard Marx. 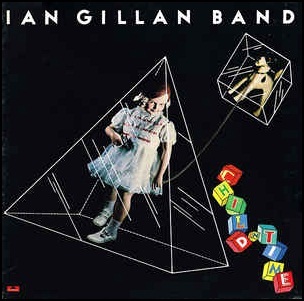 In July 1976, “Polydor” label released “Child in Time”, the debut Ian Gillan Band album. It was recorded December 1975 – January 1976, at “Musicland Studios” in Munich, and was produced by Roger Glover.